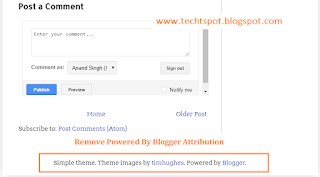 Hello friends, welcome to the Techtspot Blogger tutorial today I will show you how to add insert Stylish Comment box for Blogger blog with pictures or we says Customize Blogger comment box. 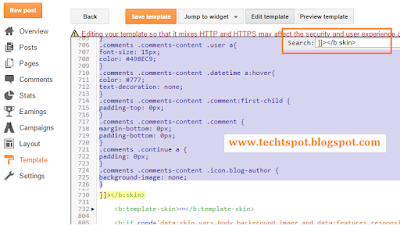 In this post we add customize stylish Comments Box To Blogger blog. 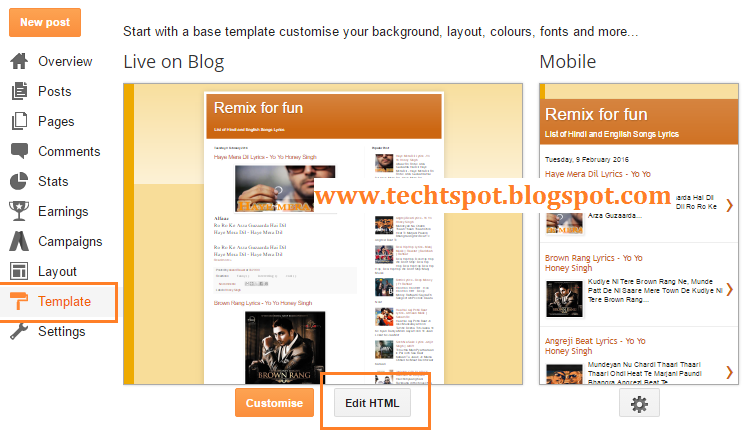 Step 1: Go to Blogger Theme and Click the Edit HTML Button. Step 2: Click around the Code and Press Ctrl+F and Search “ ]]></b:skin> ” tag then paste the code above ]]></b:skin> tag then click the Save Template button. Step 3: Go to the Blogger Blog. Helpful blog, it help us to learn about designing of blog, keep it up. if this not work on your blog then Design Blogger Template Theme this link, here you get the Comment Box design option. Excellent! Really helped in making my blog prettier. nice post i see you videos also it really helps me thanks for sharing these idias. 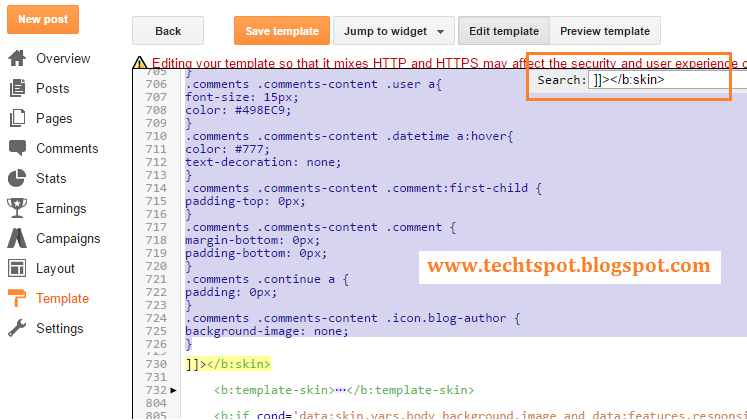 Do not work in my blog..
Do you have any post on how to increase size of blogger default comment box? I had many useful things from this article. i really appreciate your efforts. Thanks for shearing that informative post with us. Bom dia obrigado por ter compartilhado com seu conteúdo muito bom sucesso parabéns. First i have Google adsense Account. Second Link my blog to Google adsense. Third Go to Blogger Layout >>> click add a gadget link >> click adsense Ads then select responsive ad >>> click Save button. Very thankful for this post! Thank you so much for sharing helpful information, so as we too create the great blogs! !keep going! !